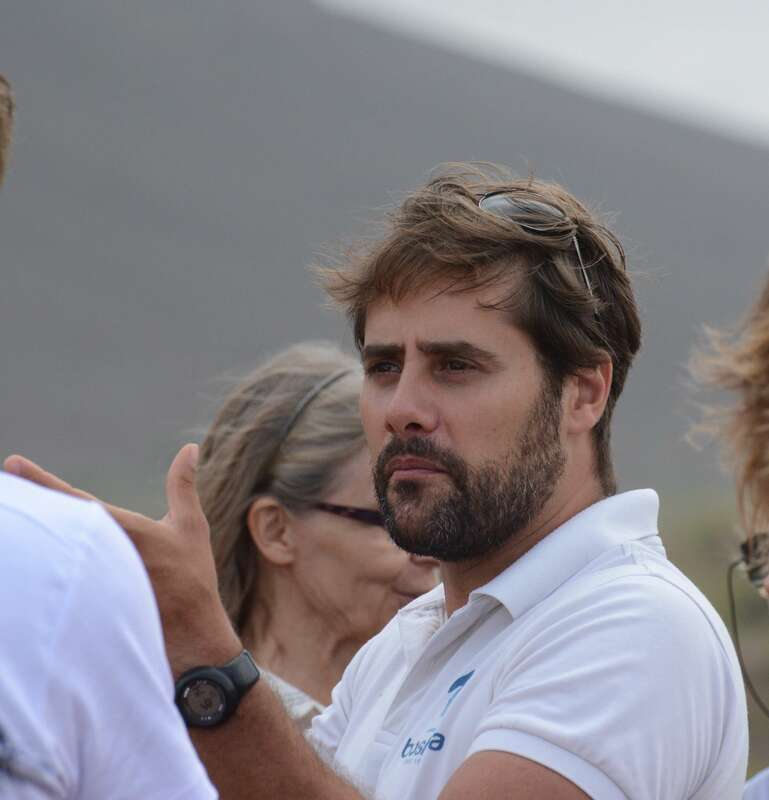 Cape Verde’s seabird colonies are unique and remain globally important despite historic decline. Several seabird species are at risk from human disturbance, and poaching, together with introduced predator species (cats, rats), is often the main threat. Delivering conservation in close cooperation with local NGO and governmental agencies is critical. 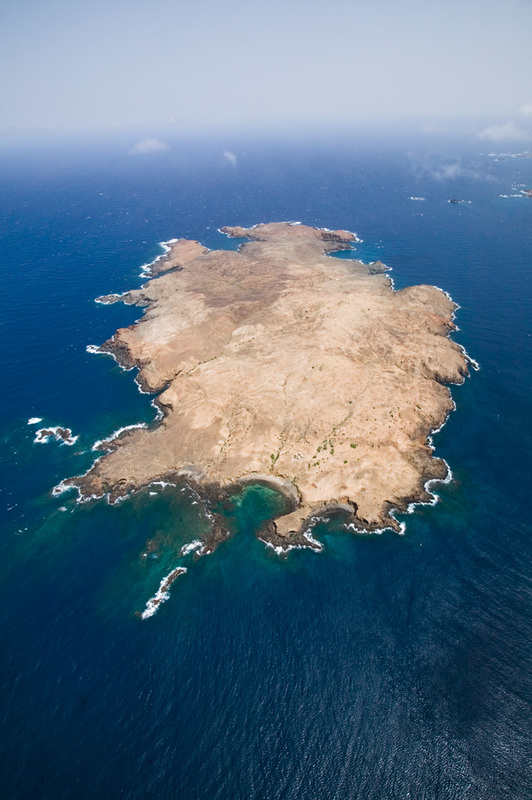 Our focus is on priority islands and islets: Santo Antão, São Vicente, Santa Luzia, Branco, Raso and São Nicolau in the north, and Fogo, Brava and Rombo in the south. We used an English tradition to win over fishermen: afternoon tea! They’re not bad people but they didn’t understand. So we invited them to tea on the beach at the end of every day. MAVA has allocated €630,000 annually to this Action Plan. Additional co-funding is needed to ensure our partners’ work continues when our grant-making ends in 2022.